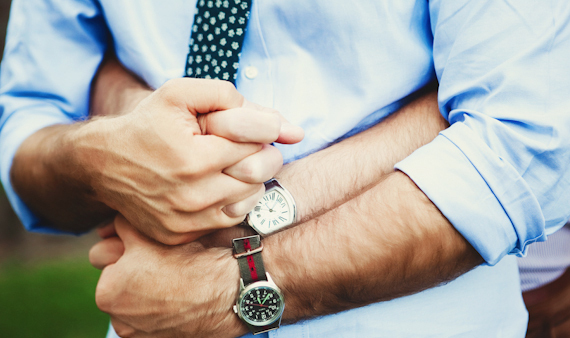 Deciding upon a gay wedding venue can be difficult depending on your beliefs and your budget. A ceremony in a temple or church may be important to you because of your religious traditions. A ceremony on a baseball diamond might be more in line with a different set of weekend traditions. So, as with everything we recommend, go with what is going to make for the best place for you to say and hear: "I do." But, consider that certain ceremony venues are much more used to hosting weddings than others. And, by used to, we mean having the "stuff" available: from seating to officiants to music. So, while love knows no price, where you declare your love, can run up the register. 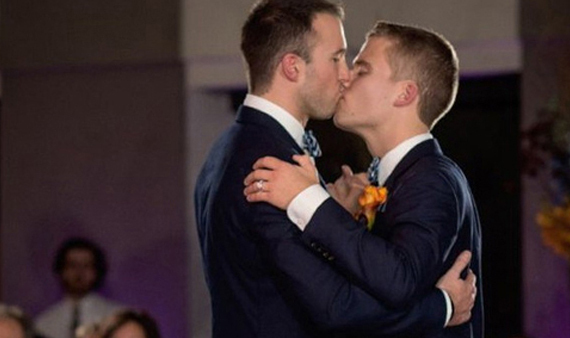 Think about what your gay wedding venue of choice will cost. Ultimately, you will want to select a venue that shares with your guests an important aspect of your personalities, your life together and that will make the memories you want to create for your special day. 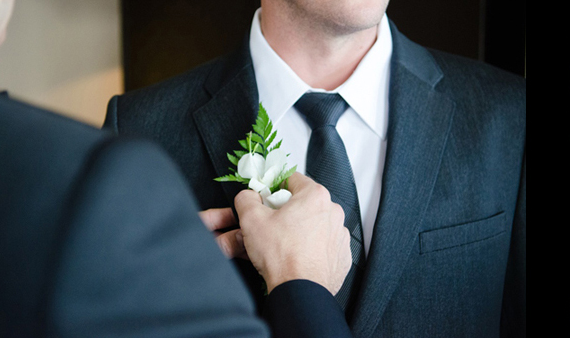 From gay wedding venue shopping tips to gay wedding venue decor, MEN'S VOWS has your back every step of the way.